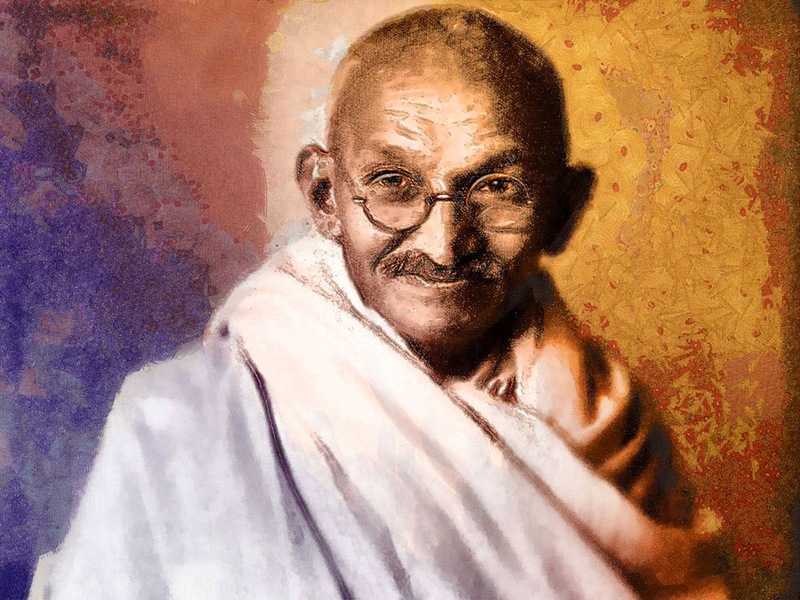 Mahatma Gandhi's Prayer | Law of Attraction Plus: The Secret revealed! and not to lie to obtain the applause of the weak ones. If you give me a fortune, do not take away my reasoning. If you give success, do not take away my humbleness. If you give me humbleness, do not take away my dignity. do not let me think I betray others who do not think just as I do. Teach me to love people as myself. Do not let me fall in pride if I succeed, nor in the desperation if I fail. Rather remind me that failure is the experience that supersedes the triumph. Teach me that forgiveness is a greatness sign and revenge is a vile signal. If you take success from me, give me encouragement to learn from failure. If I would offend people, give me encouragement to apologize them. If people offends me, give me encouragement to forgive them. Lord, if I ever forget you please never forget me.